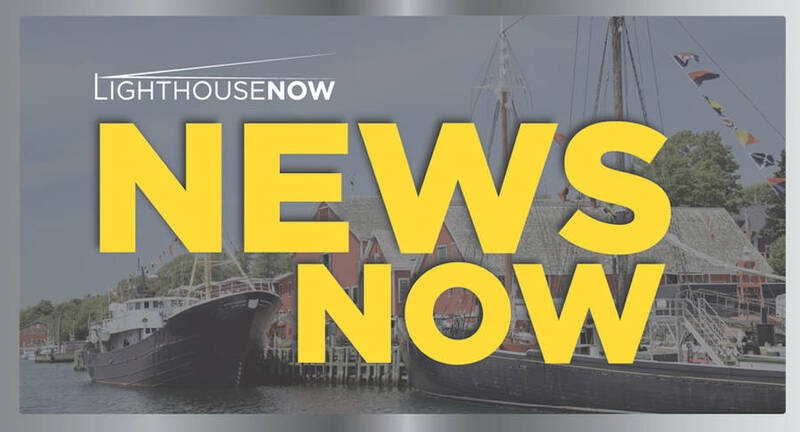 Lunenburg Christmas tree growers are reporting massive crop damage after the late Spring freeze that blanketed the province overnight on June 4. According to Angus Bonnyman, Executive Director of the Christmas Tree Council of Nova Scotia, "the Lunenburg County area has been hardest hit with the freeze and frosts that followed it." As Christmas tree growers assessed their crops in the days and weeks following the freeze growers have reported to the council that upwards of 50 per cent of the province's total production has been damaged. Mike Keddy, President of the Christmas Tree Council of Nova Scotia, said that Lunenburg and Queens growers represent about 65 per cent of Nova Scotia's Christmas trees. "We ship slightly over one million trees, so using that percentage that equals about 600,000 to 700,000 trees that will not be a part of this year's crop." Because Christmas trees take eight to 10 years to be ready for market the council says that damage to trees, especially young ones, will continue to ripple through the industry over the next few years. Keddy said that the freeze came at "a really unfortunate time for the industry." "Growers have been dealing with a decade long depression in prices caused by oversupply. Trees were being sold near or below the cost of production," said Keddy. He said that things were finally looking up for growers as the market has gained strength and prices were trending upwards. Fred Eidt of Gryphon Hill Farms said that nearly all of the trees on his lot in New Germany – "roughly 2,000 trees – have some frost kill on it." His lot near Blockhouse fared better, but "any trees that were down in the drumlin were damaged. The trees at higher elevations did okay." Tom Ernst of T. Ernst Forest Products in Mahone Bay told LighthouseNow that 34 to 35 per cent of his 9,000 trees "are damaged in one sense or the other." Both Eidt and Ernst said that it is far too soon to know if the trees will heal and recover. They both expect that some of their trees will bounce back, but that the damage will most certainly reduce the quality of the trees, which will cut into the price they can charge at Christmas time. Keddy said that growers now facing another three to four years of uncertain or depressed prices will force some to make hard decisions as to whether they continue to operate or close-up shop. Keddy noted that some preliminary discussions have been started with local MLAs about the possibility of developing a financial assistance program to help growers. "It's very early in the process and because we don't yet have a firm idea of what the financial cost will be we need to be patient; but, we've opened those lines of communication." Consumers likely won't notice any substantial rises in the cost of Christmas Trees come December. "The growers are going to have to absorb those losses, too," said Keddy.